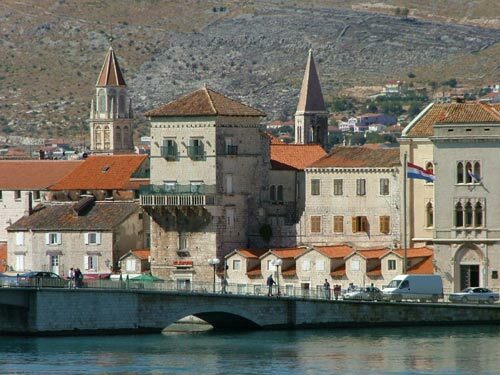 The heart of Trogir is small islet laying between the gentle hills on the mainland and the coast of the Island of Ciovo. 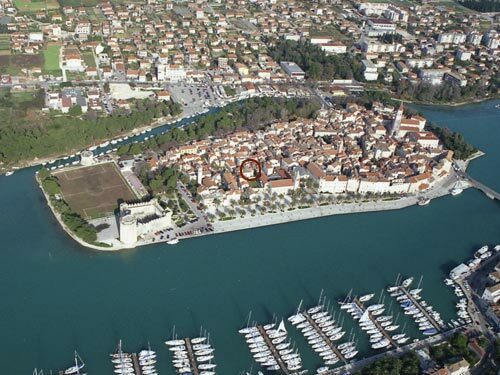 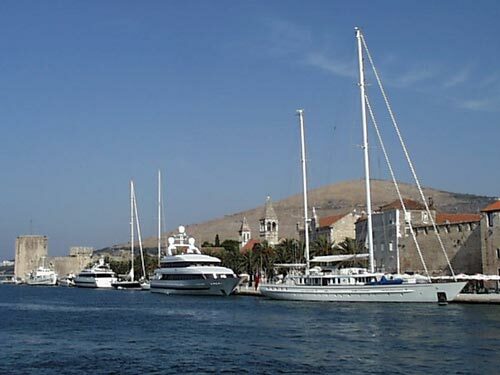 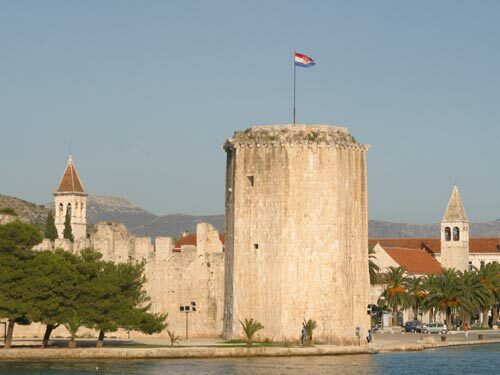 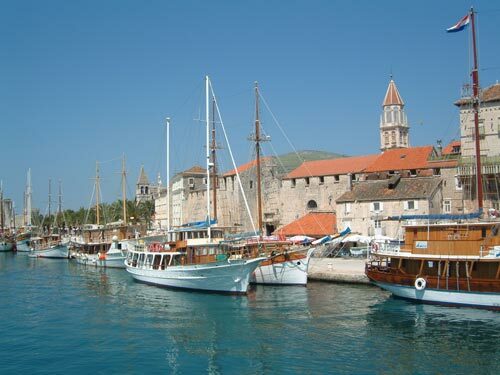 Small town of 12000+ citizens is the center of Trogir micro - region which covers 250km2. 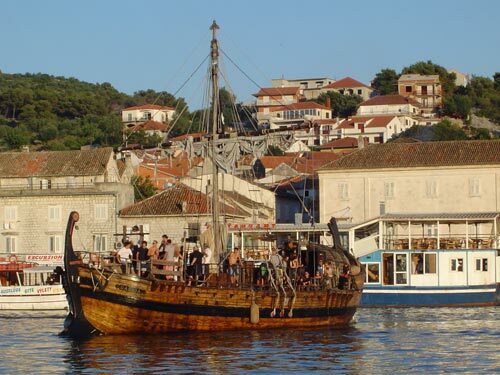 The nearest beach is Pantan Beach, 2km to the East with beach bar.